As a broad display, 6" Screen is clear and convinient for watching. 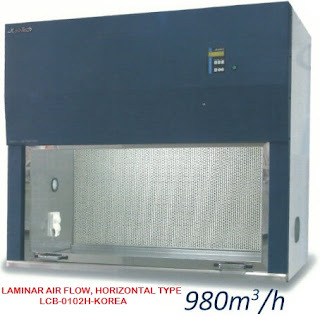 the distance between PC and Constant Chamber is far each other. prevent user's usual operation error.